The Five Dials Inn - Horton. Bar, Restaurant and B & B in a contemporary country inn. Recently refurbished, the Five Dials offers excellent food and spotless accommodation in a warm & friendly environment. Rohaven is located on the A376 from Exeter, passing the Lympstone Commando Training Centre on the way, Rohaven is just a two minute drive from the centre of Exmouth and the seafront. 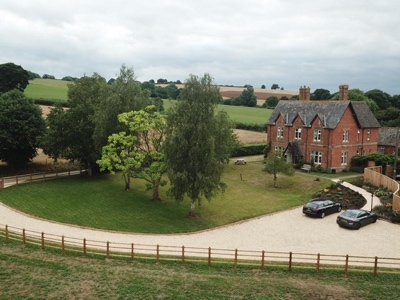 Chris and Dee Mooney would like to welcome you to their family run 4 star bed and breakfast in the heart of the historic and picturesque South Somerset market town of Ilminster.